Unlike a lot of cars I feature here, the N12 Pulsar EXA did actually reach US shores. 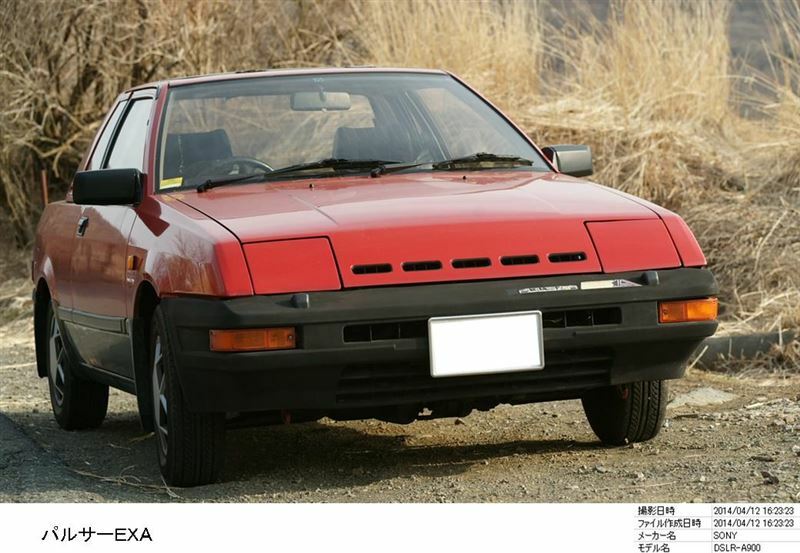 If you’ve seen one at all, it would have been called a Pulsar NX. The N12 was very rare, I’ve only seen a handful on the streets. The later N13 Pulsar NX can still be spotted from time to time as many more were brought over. 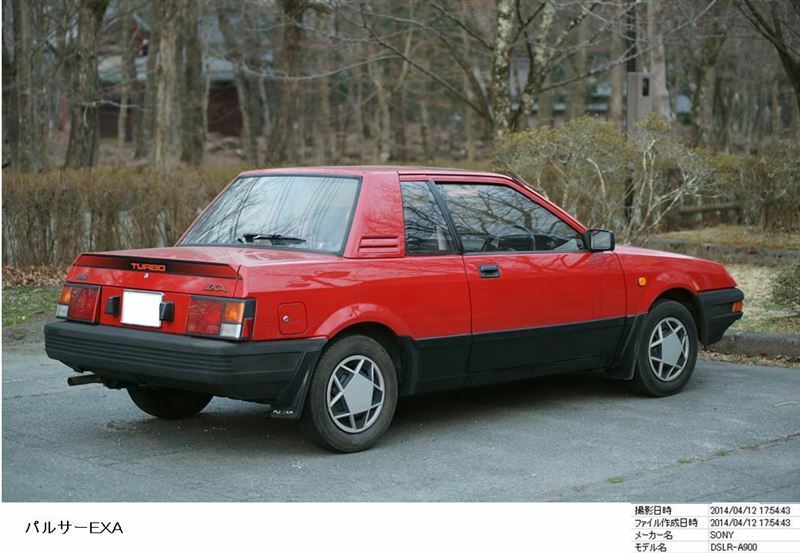 The N chassis had a lot in common with the B chassis, better known as the Sentra, and shared a lot of parts, including drive trains. 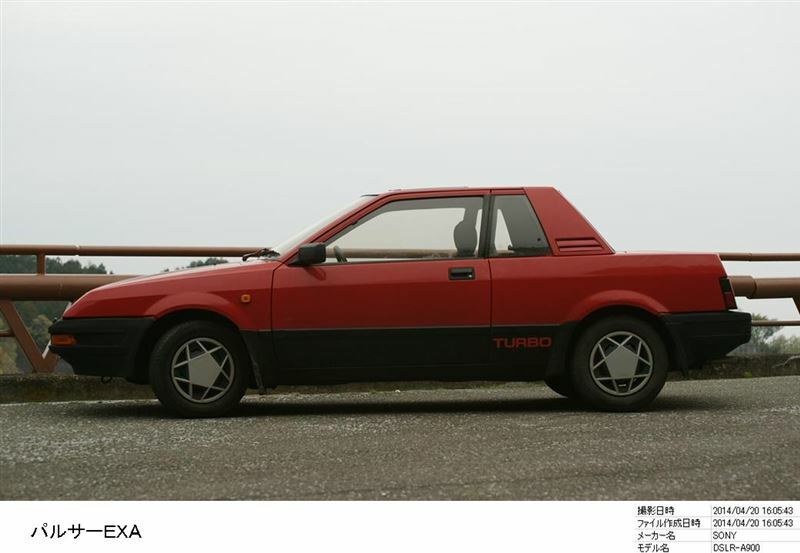 This particular EXA, owner by Minkara user Shonan, features an engine that did not make it to the Sentra, the e15et, which as you could guess from the name was a 1.5L fuel injected turbo mill. It only produced about 115hp, but that’s not bad considering the car was released in 1982 and weighed in at 1900 lbs. The car is stock as best I can tell, but is in great condition, especially for a car it’s age. These have always looked like miniature R30 Skylines to me.